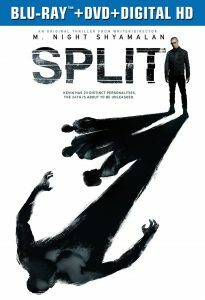 So, if you’ve seen Split, you’re here to find some answers. 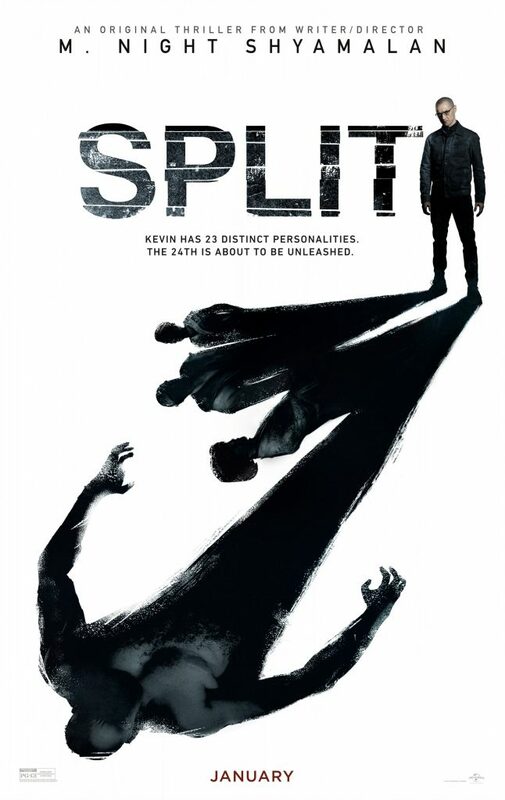 If you haven’t seen Split, stop reading and go see it. We’re going to tell you a bit about the ending of the film and the significance of the last scene of the movie. We’ll start by saying two things: M. Night Shyamalan has created a movie that has captured the imagination of the public once again. And the ending is one that you just don’t want to spoil, or have spoiled, before you experience it for yourself. The rest will be after the poster. If you’re still here, I trust you’ve seen the movie. And now you know. What is the significance of Bruce Willis in the last scene in Split? 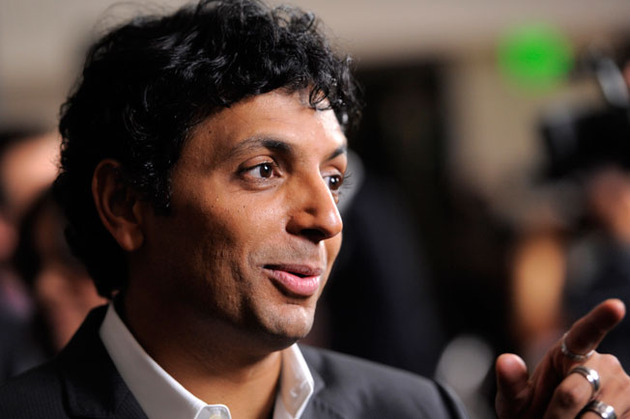 If you’ve seen other Shyamalan films, you might know that he’s reprising his role from Unbreakable. His name tag says “Dunn” as in “David Dunn.” Shyamalan has successfully created a sequel to Unbreakable without anyone knowing that’s what he was doing. And the audience (those who didn’t have it spoiled first) didn’t know they were watching Unbreakable 2 until that last moment. If I didn’t have the movie spoiled for me, I would have known as soon as the music started for the last moments of the movie. It was music taken directly from the Unbreakable score, by James Newton Howard. What this means is we’ve now seen, in Unbreakable, the origin stories of both a hero and a villain, and in Split, the origin stories of a villain and a possible hero (Casey). Where does the story go from here? That’s anyone’s guess. Shyamalan has Unbreakable 3 outlined pretty thoroughly. I’m hoping we’ll see Casey and Dunn team up to take on two characters: Horde and her uncle. More than Horde, though, her uncle needs to see the inside of a prison cell forever. Horde should as well, but there is where a brawl should take place. 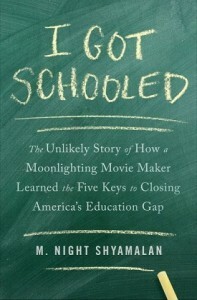 I’m pleased that Shyamalan was able to make a sequel that (most) viewers didn’t know they were watching until the end. And he did so on a budget of around $10 million. 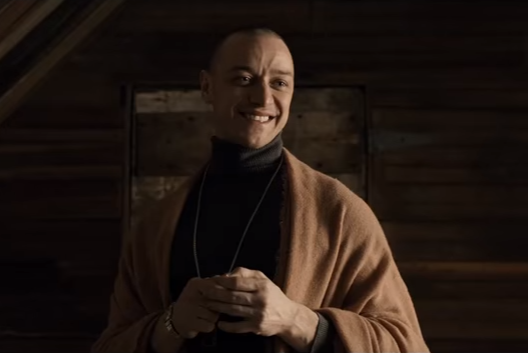 Split has made a little over $50 million so far. ‘Split’ is the #1 movie in America: $40 Million opening! 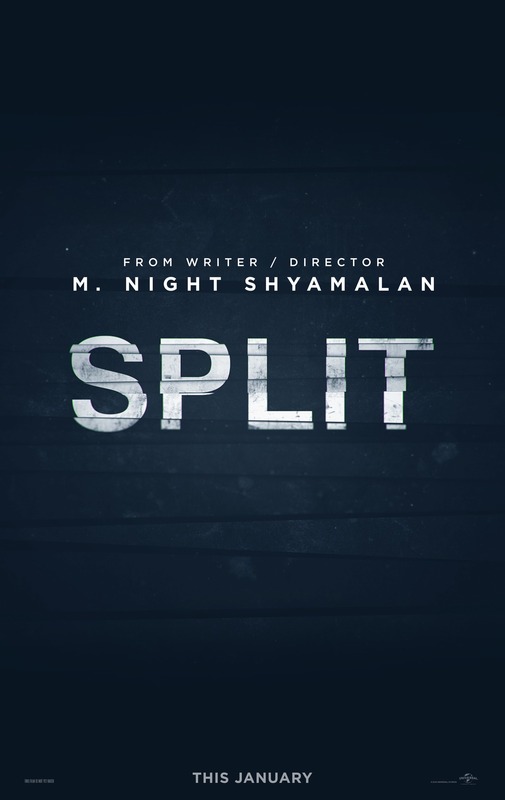 M. Night Shyamalan’s SPLIT is in theaters now! We are still here. We were just a bit dormant for about a year. All of us write on other websites as well. Plus, my wife and I had a baby in December of 2015, so I have had many other responsibilities.